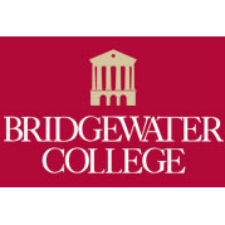 Bridgewater College will celebrate 136 years of its founding on Tuesday, April 5, presenting three awards during the 9:30 a.m. convocation in Nininger Hall. President David W. Bushman will recognize three faculty members for excellence in teaching and scholarship. Dr. Robyn A. Puffenbarger, associate professor of biology, will receive the Ben and Janice Wade Outstanding Teacher Award; Dr. Stephen F. Baron, the Harry G.M. Jopson Professor of Biology, will receive the Martha B. Thornton Faculty Recognition Award; and Prof. Scott D. Jost, associate professor of art, will receive the Faculty Scholarship Award.